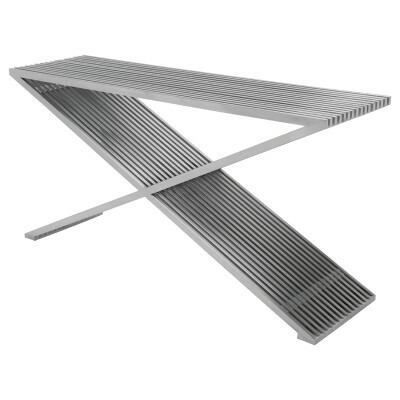 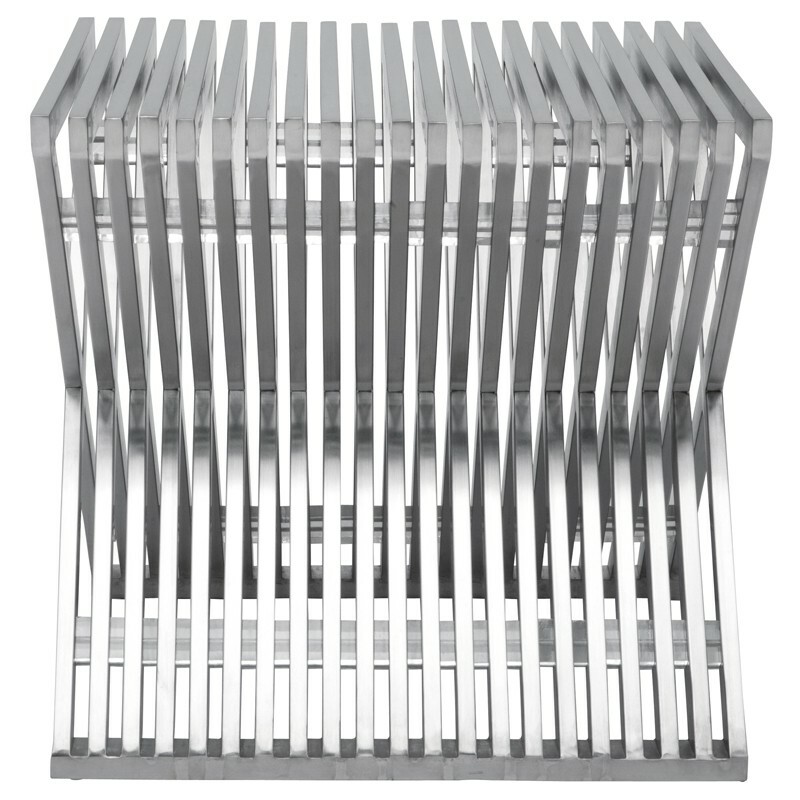 The Amici Prague side table is a striking example of architecturally-inspired minimalism featuring interwoven ribbing in brushed stainless steel. 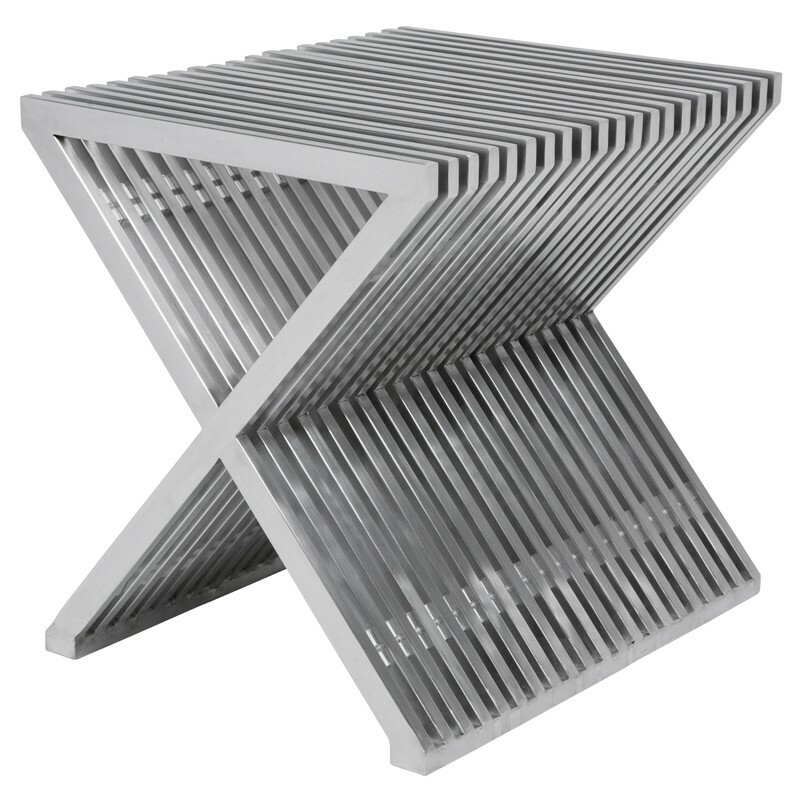 The iconic X frame design conforms to a bold linear modernist aesthetic. 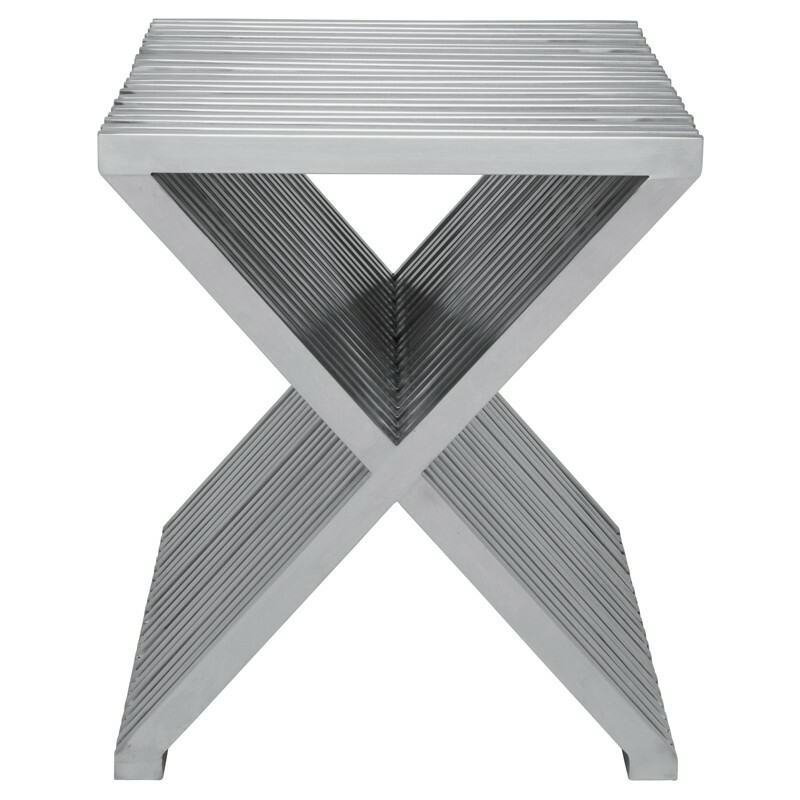 Ideal for a wide range of spaces contemporary, urban or eclectic, commercial or private, the Amici Prague side table is refined, distinctive and functional.